Hello, 안녕하세요, I’m back with issue 20 of ‘The Attic Playlist’! My name is Jiwon, and ‘The Attic Playlist’ is a series I have designed to introduce songs by musicians who are less popular to foreign listeners yet definitely worthy of recognition. In each issue, I will introduce five songs by different musicians. 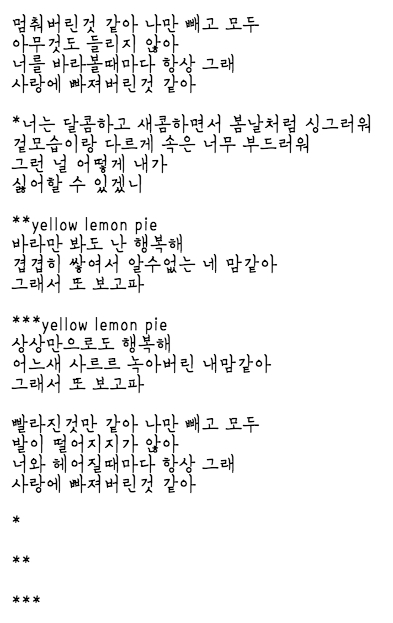 For every song, I will provide the full lyrics in Korean. 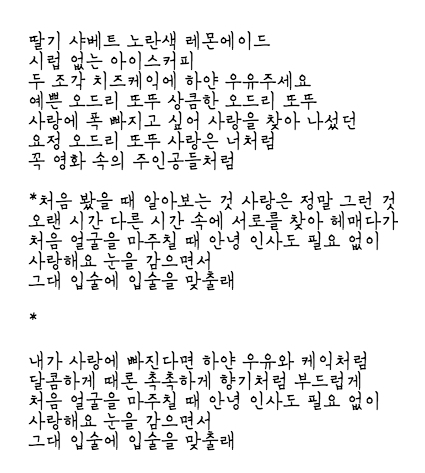 Then, I will pick out a few lines from the lyrics that capture the mood of the song and provide a translation of them, so non-Korean speakers can also enjoy the meaning of them.